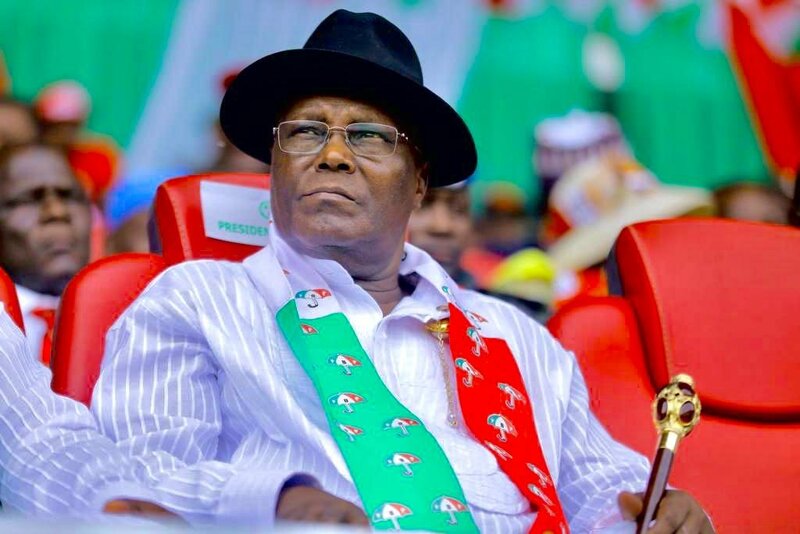 Presidential candidate of the People’s Democratic Party (PDP), Atiku Abubakar, has declared that restructuring of Nigeria begins after May 29; if he wins Saturday’s presidential poll. Atiku also described himself as the “author of restructuring” of the country, while he branded Rivers State Governor, Nyesom Wike, as ‘fearless and courageous,’ and urged the people to re-elect him on March 2, because of his performance. The former vice president, said these before a huge crowd at the Adokiye Amiesimaka Stadium, during the party’s presidential rally, yesterday. “We must restructure, and I’m the author of restructuring. “Secondly, it was the Obasanjo/Atiku administration that started the East West Highway. Today, it is not finished, because we did not vote PDP to continue. “The All Progressives Congress (APC) came and halted it. If you vote PDP again, we are going to finish the road. “Thirdly, your ports, Port Harcourt and Onne, would be revived to create thousands of jobs for young men and women in the state. “APC has nothing for Rivers people. They have done nothing for Niger Delta and South South. “Every development you have got was courtesy of PDP, including roads, schools, hospitals, water, all by PDP. “What else do you want? Continue voting PDP,” Atiku said. He assured on protecting the Constitution, upholding separation of powers and the rule of law, and never to interfere with the National Assembly and the Judiciary, if elected. “Did you know what Mr. President said in Zamfara, yesterday? “He told Zamfara people, ‘let us pray for rainfall; let’s pray to eat to our satisfaction, so we can make trouble. Is that what a president should say? “This is a president preaching violence. And this is not the first time he has done so in this country. “We are not going to allow any person to knock our heads against one another and make us fight. “We want peace, prosperity, development and jobs. We are not ready to fight again. “So, any leader, who has come to instigate us to fight against one another, we will use our ballot paper to throw him out. On his admiration for the governor, Atiku said: “Wike and I have few things in common. We are not afraid. “Wike is fearless, courageous, hardworking and believes in this country. “If we are led by fearful leaders, it means we will all be finished. “I’ve been part and parcel of this state since 1984 and, I’ve not seen any governor who had transformed this state to such a level that can be compared to any modernised state as Wike has done. “Talking about infrastructure, I’ve been to many parts of this state. “The places I used to go only on boat, now, I can reach by road, in a car, sitting comfortably.